Migos could find themselves in some legal trouble following a raid on their tour bus. Cops arrested three men associated with the Atlanta rap group on Thursday in North Carolina after finding 420 grams of marijuana, 26 ounces of codeine and Xanax on the bus, Billboard reported. 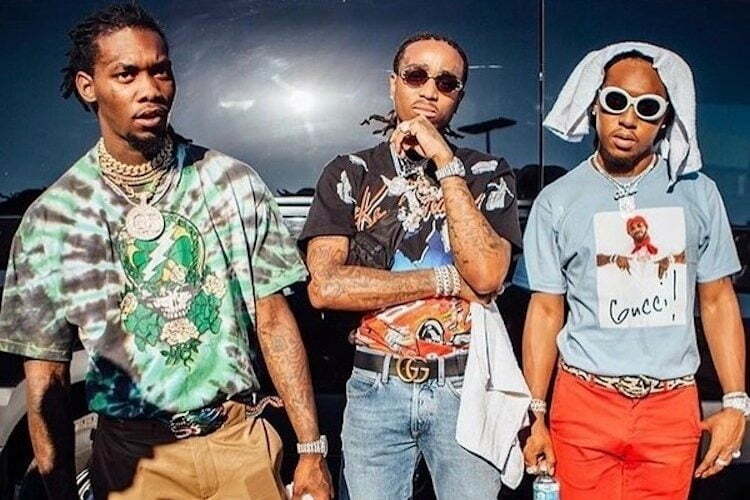 None of the Migos members were arrested in the drug bust, but police are actively investigating the incident and more people could be arrested. 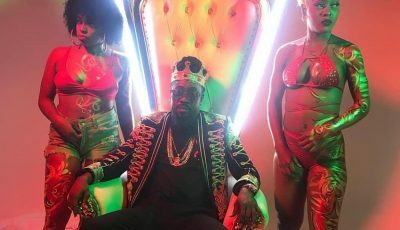 The Culture rappers have not issued a statement on the arrest and they are proceeding with their tour excluding the three individuals who were taken into custody. According to the police report, cops say they smell weed coming from the vehicle and proceeded to conduct a search when they discovered the illegal substances. Jharon Ahmad Murphy and Dominic Kevin Spigner, 26, as well as 25-year-old Daryl Irvon McPherson were arrested and slapped with charges including felony and misdemeanor possession of marijuana, codeine, and Xanax. Takeoff and Quavo were on the scene and were not arrested while their group member Offset was in New York at the time of the drug bust. Offset was supporting his fiance at her album release party in NYC on Thursday. Migos previously had issues with the law in 2015 when they were arrested for drug possession.